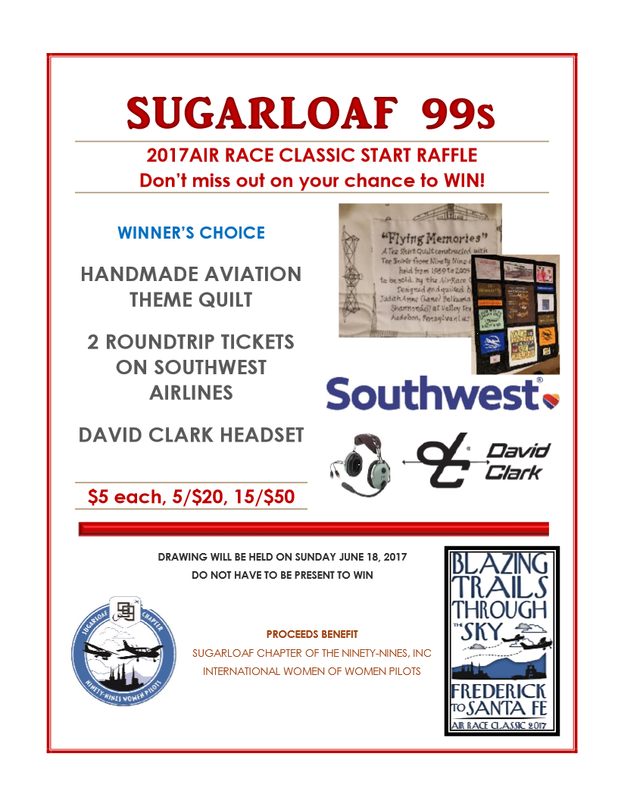 Sugarloaf 99's: GET YOUR RAFFLE TICKETS NOW!!! GET YOUR RAFFLE TICKETS NOW!!! Tickets are now on sale for our Raffle! Help Support the Sugarloaf 99s! Purchase your tickets at our new ONLINE STORE - click on the Sugarloaf Store tab!